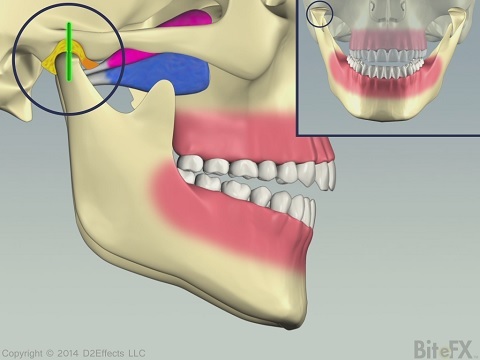 Do you recall Dr. Alain Aubé presenting on our May webinar "Growth Defects and DJD's in the TMJ are Much Much More Frequent Than We Used to Think" ? Do many patients know what the hygienist is doing when teeth are probed and measurements called out? 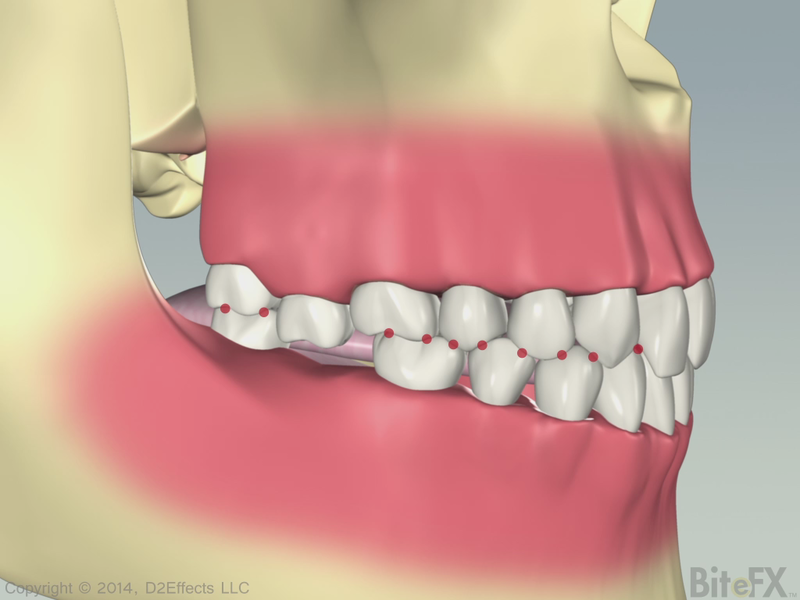 Over the years a number of people have asked if we could show the different malocclusion classifications (based on Angle's classes) and then relate those to effects on the mandible and teeth. This month sees a start to developing these animations by first showing the different classifications. 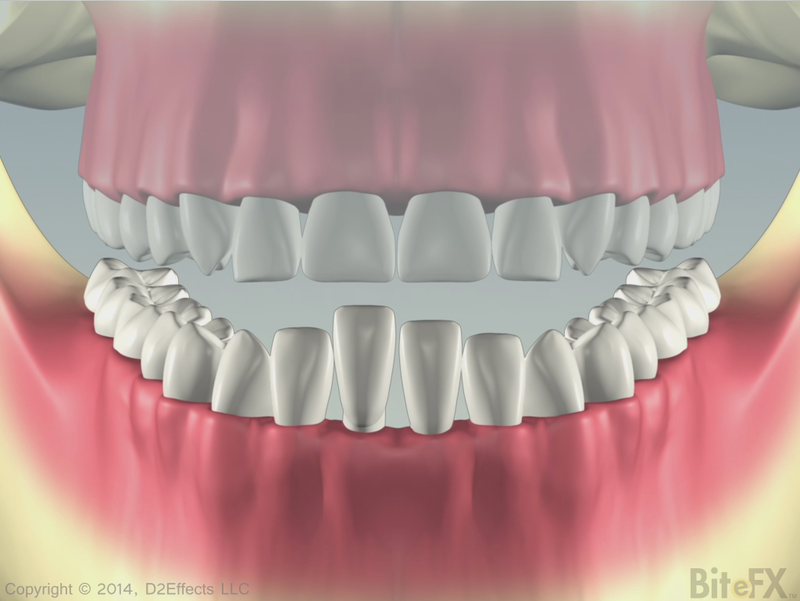 A request of many dentists has been to show how tooth wear accelerates once the dentin is exposed. 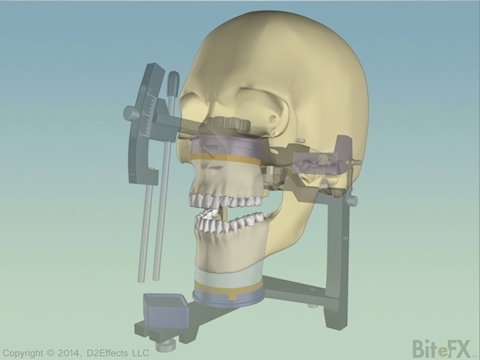 Building on last month's articulator animations we have created an animation that shows how tooth modifications may appear to be fine when using a simple hinge articulator but will produce interferences in the patient's mouth (and on the full articulator).